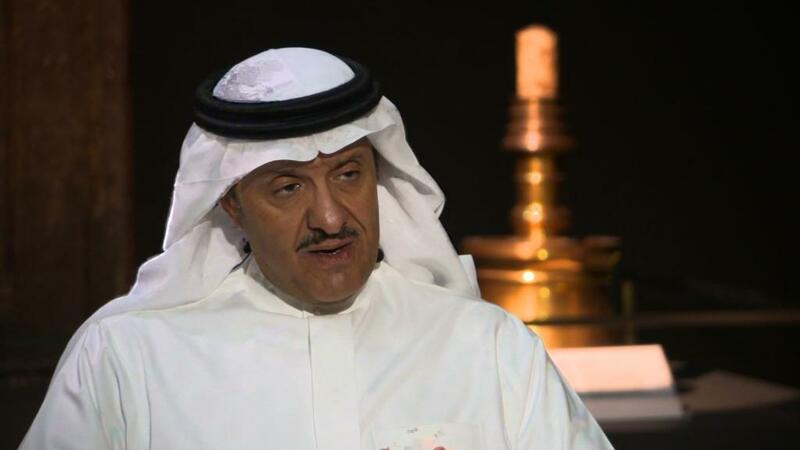 Saudis will soon be able to go to the movies for the first time in more than 35 years. From early next year, commercial movie theaters will be granted licenses, Saudi Arabia's Ministry of Culture and Information said in a statement on Monday. It expects the first cinemas to open their doors in March. "This marks a watershed moment in the development of the cultural economy in the Kingdom," Minister of Culture and Information Awwad Alawwad said in the statement. Saudi Arabia is undergoing an economic overhaul under Vision 2030 -- a blueprint for what the economy could look like over the next decade to reduce its reliance on oil. And there are signs that some restrictions are already being relaxed under the country's crown prince, Mohammed Bin Salman, who has vowed to destroy "extremist ideologies" and return to "a more moderate Islam." Women are being given the right to drive, and from next year will be allowed to enter the country's biggest sporting venues. Men and women have already been mixing at major conferences, and the kingdom also hosted music concerts this year. 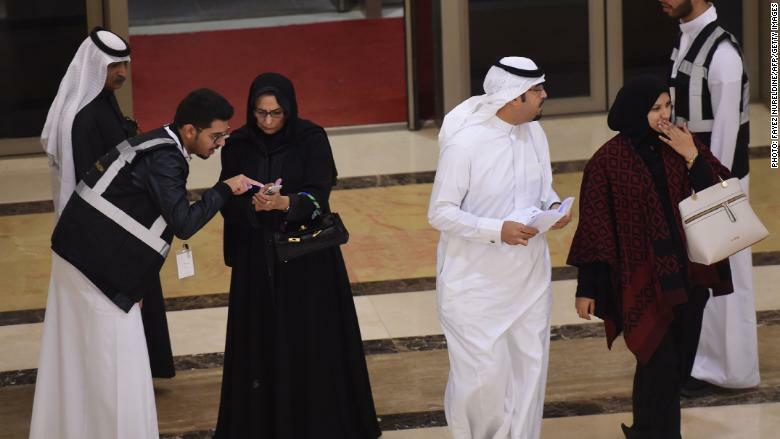 People entering a concert hall in the Saudi capital, Riyadh, on Dec. 4. "We are absolutely studying our options to enter the Saudi market... it's an important market," CEO Debbie Kristiansen told CNNMoney. 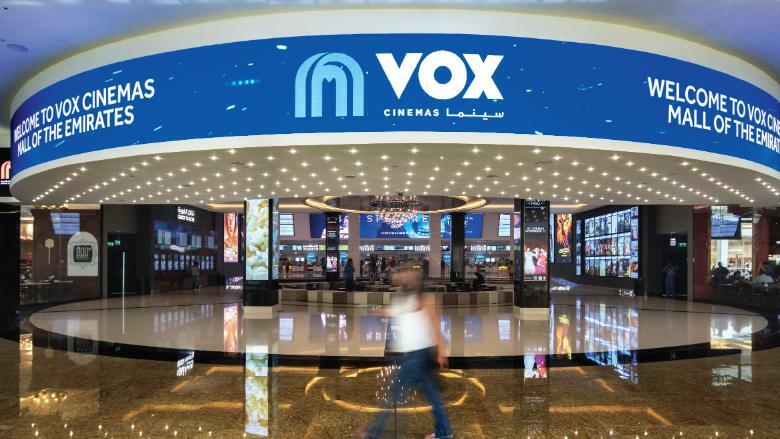 Another UAE-based operator, VOX Cinemas, said in a statement it was looking forward to "working with the government to introduce VOX Cinemas' world class offering to Saudi Arabia in the months and years ahead." Vue International, which operates in Europe and Taiwan, described the chance to open theaters in Saudi Arabia as a "significant opportunity." A VOX cinema in Dubai, UAE. Saudi Arabia has already announced plans to build resorts on about 100 miles of the Red Sea's sandy coastline, and wants to open a Six Flags (SIX) theme park by 2022. -- Emma Bowden contributed reporting.